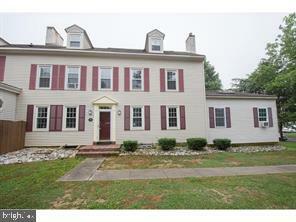 Very special 215 year old Farmhouse now available for RENT. 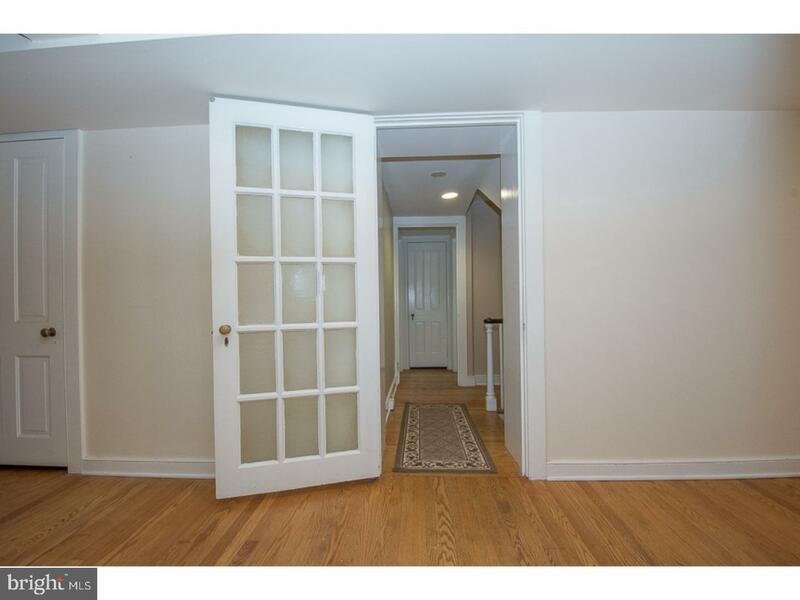 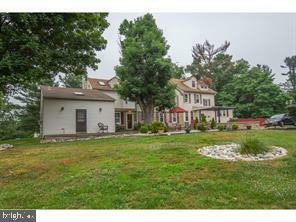 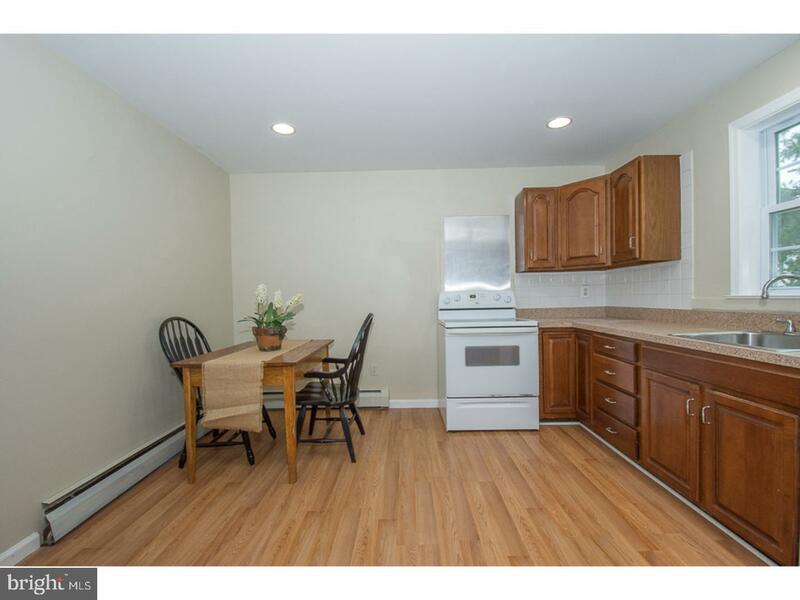 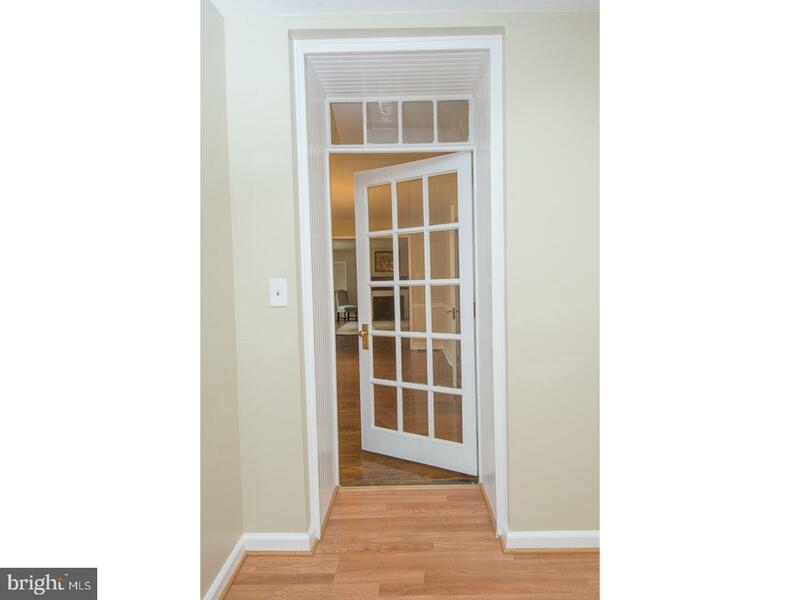 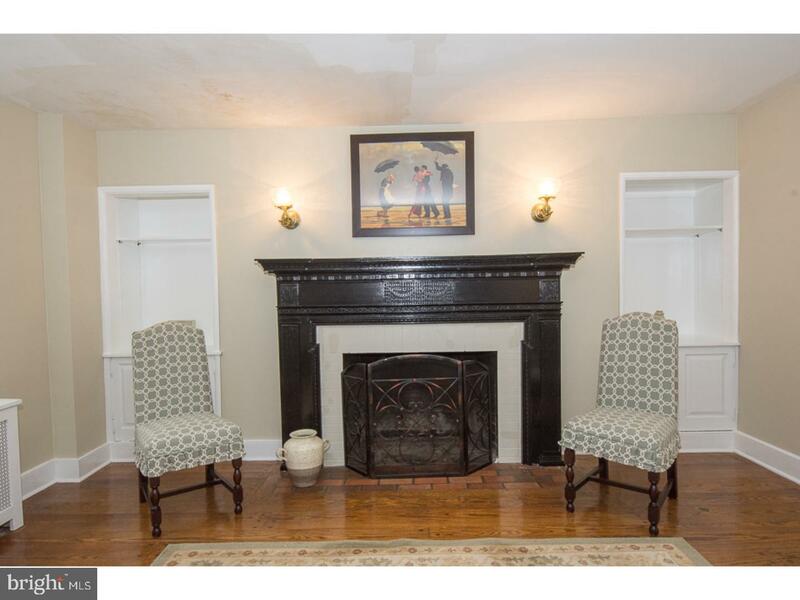 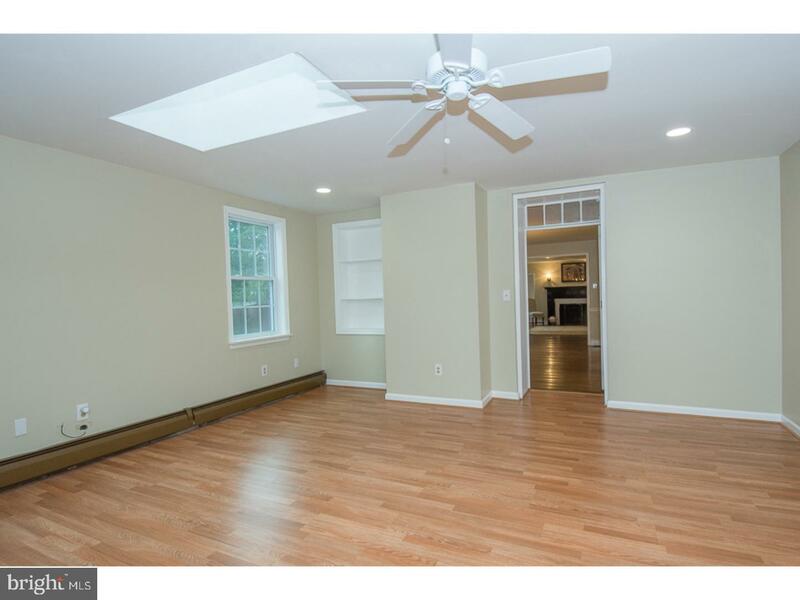 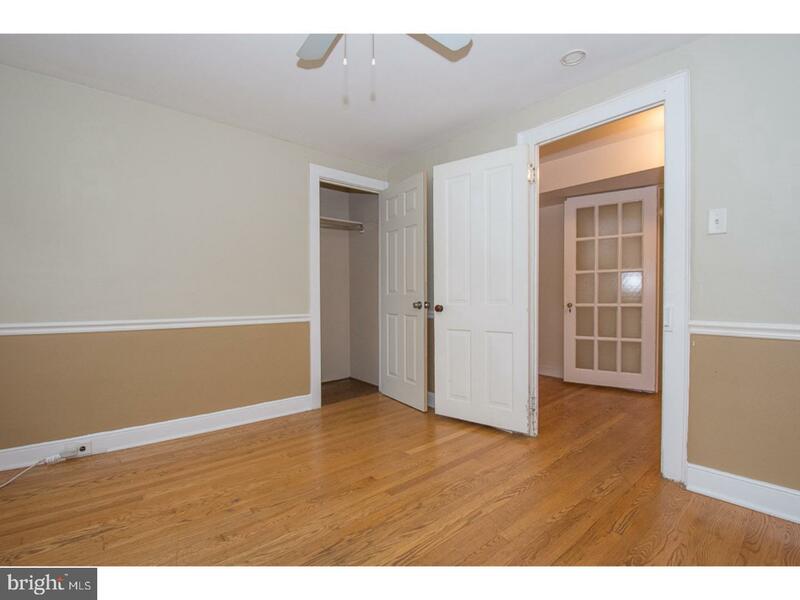 Rarely offered 2 Bedroom, 2.5 Bath twin located on a quiet cul-de-sac street in Langhorne. 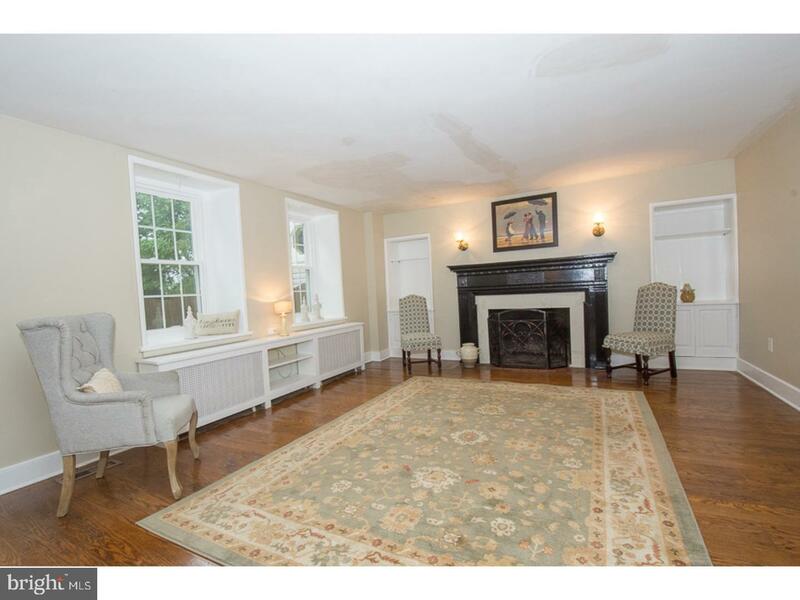 Period details blend nicely with modern amenities throughout the home, located on a pretty tree lined street just a short walk from the heart of town. 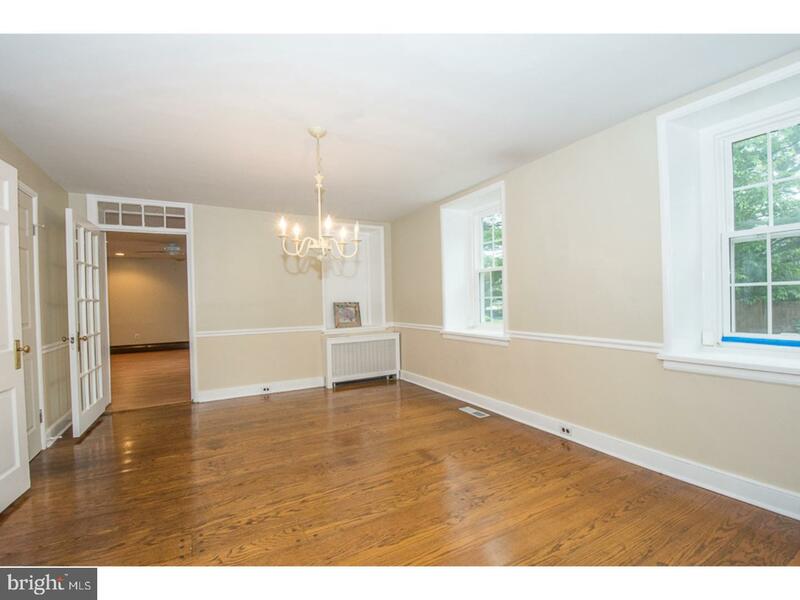 Enter into a formal LR with original fireplace, crown moldings and beautiful hardwood floors and convenient half bath, then opens to a large formal DR with chandelier. 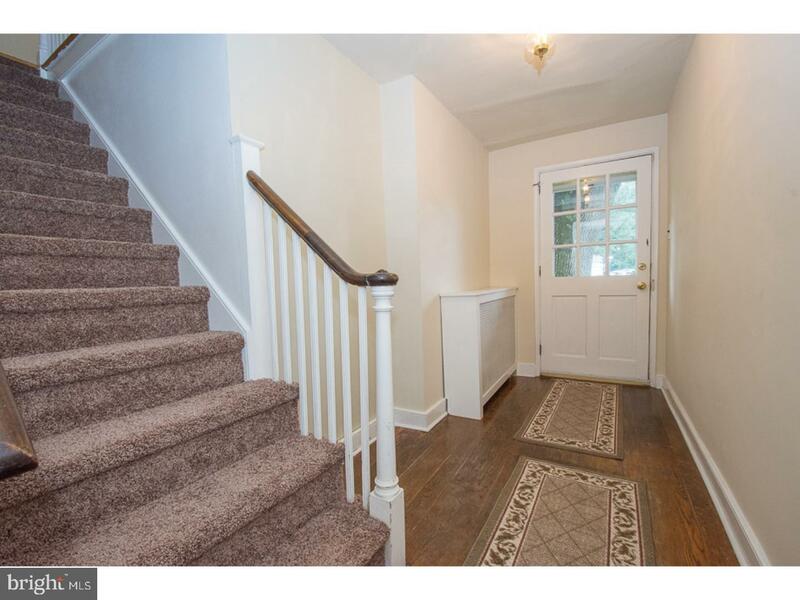 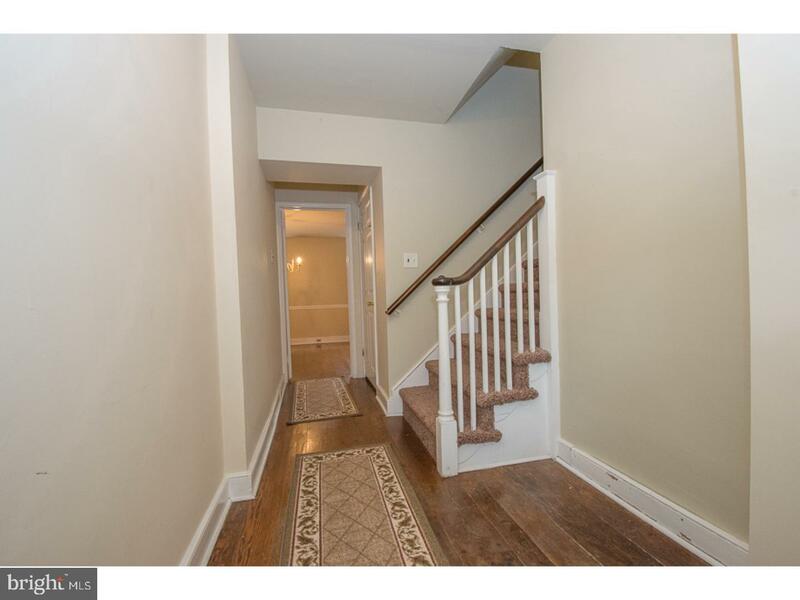 Off of the DR is a hallway that leads to the stairs to the 2nd story, a back door to deck and driveway parking. 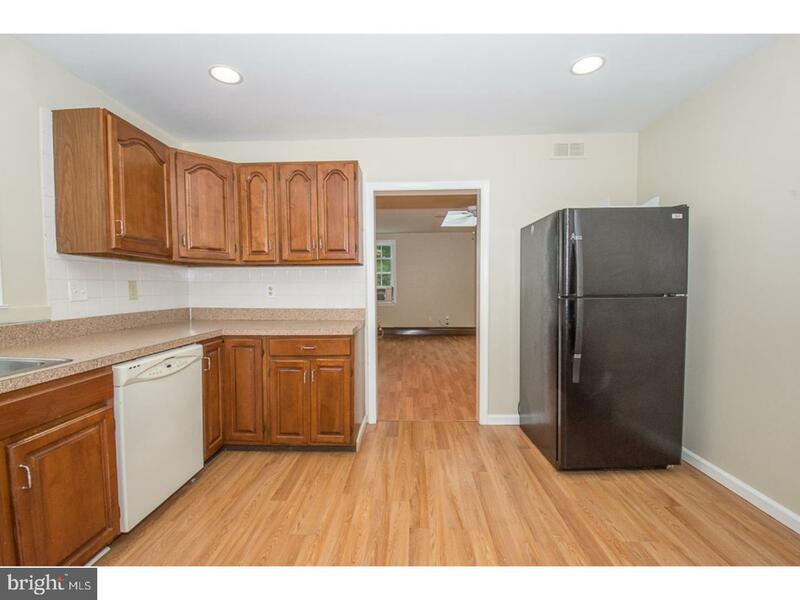 Off the dining room is a laundry room with full size washer/dryer. 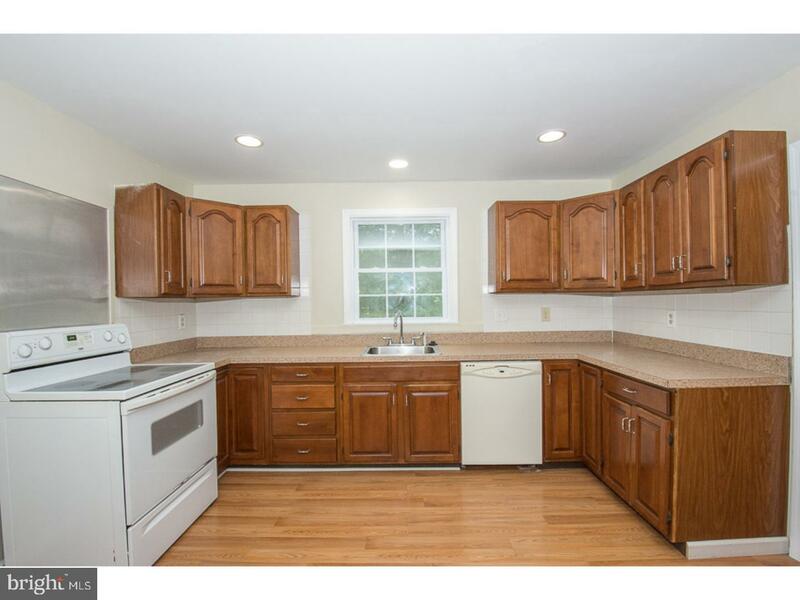 The updated kitchen is also on the main level with DW and connected to a super large family room with skylight and recessed lighting. 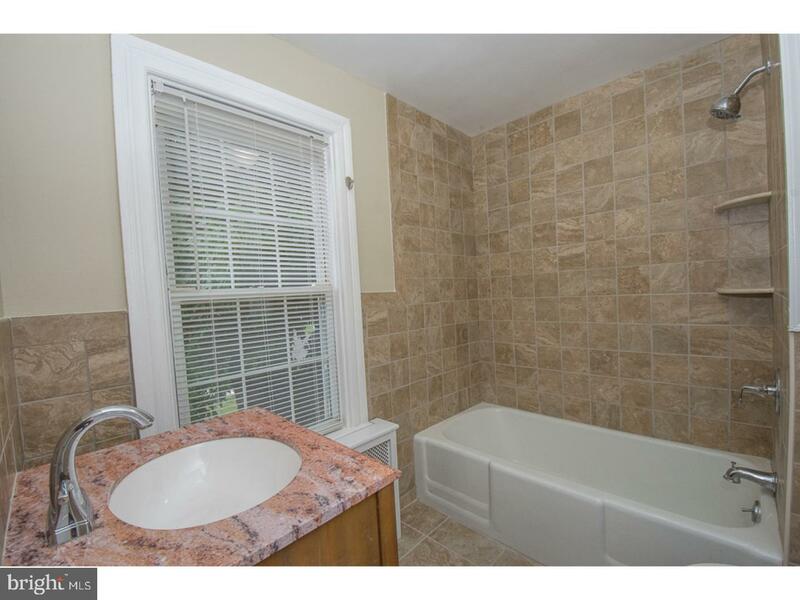 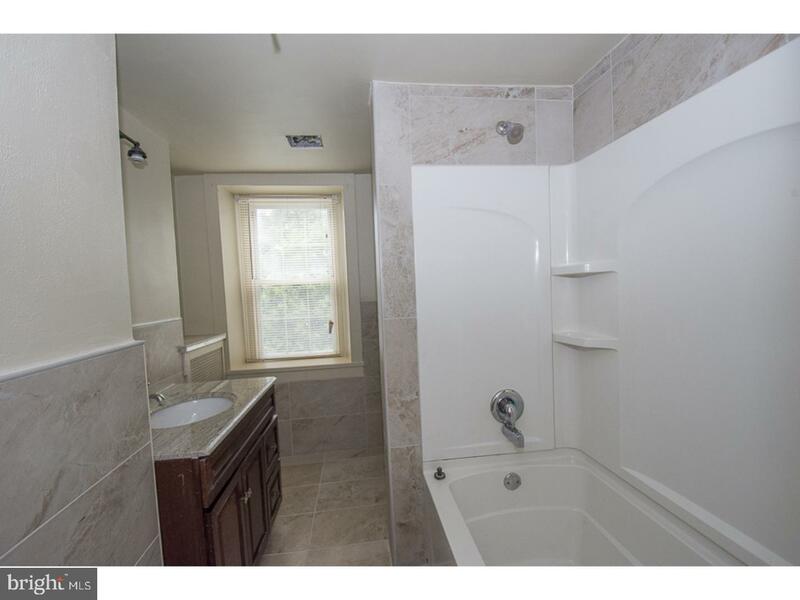 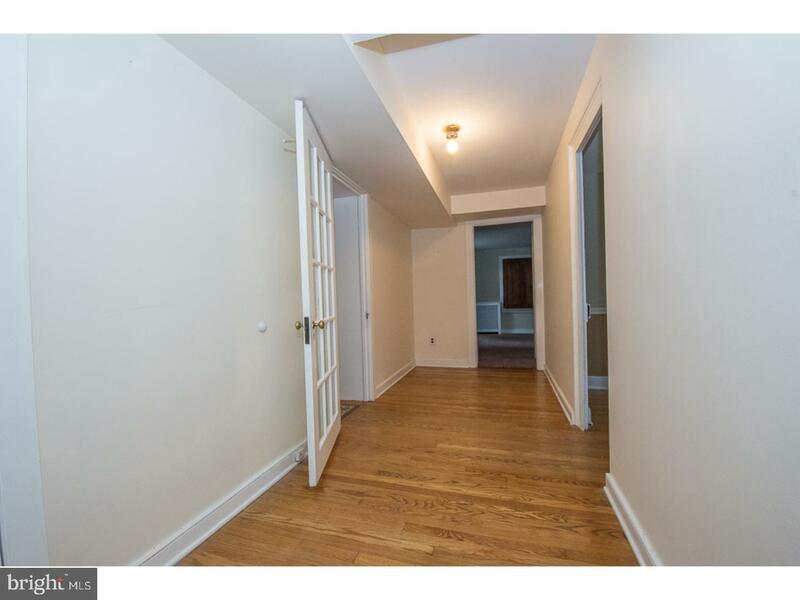 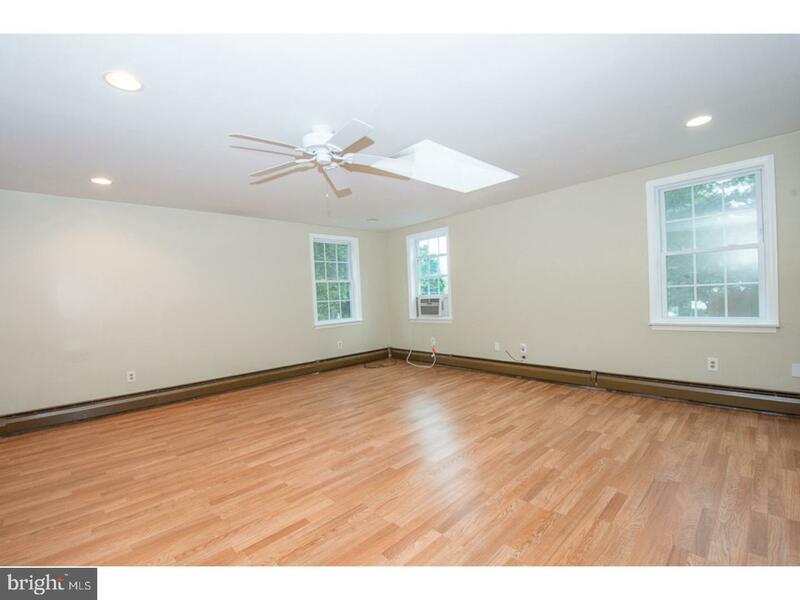 2 Bedrooms and 2 completely RENOVATED full baths are on the 2nd floor. 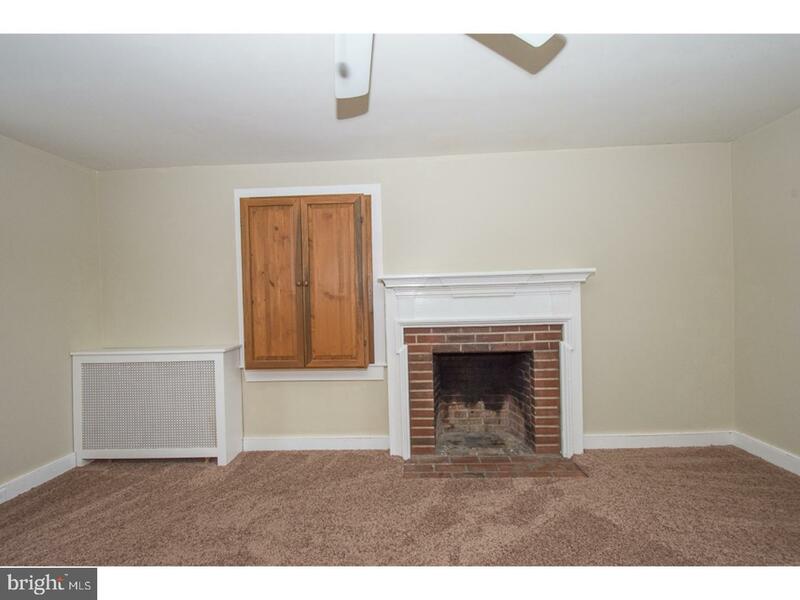 Master bedroom has a large walk-in closet and picturesque fireplace. 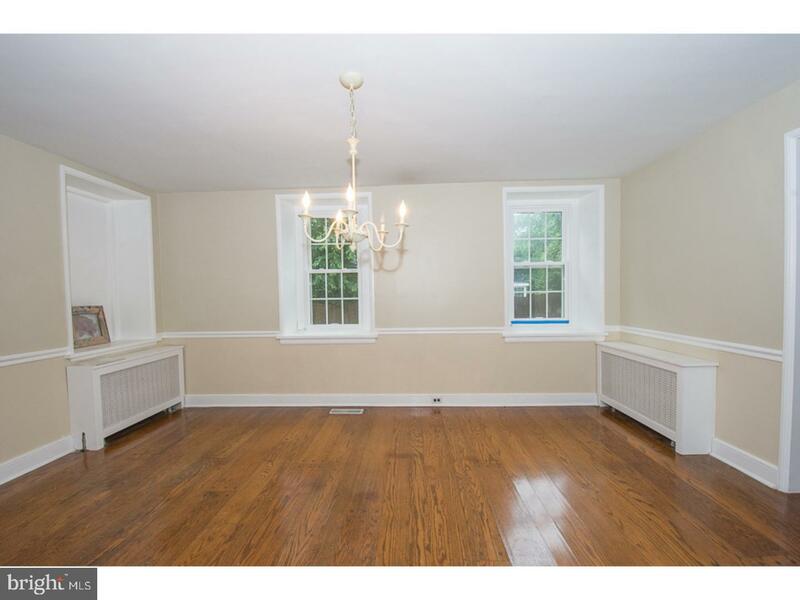 Great storage through out, Neshaminy Schools, 2 car off street parking included. 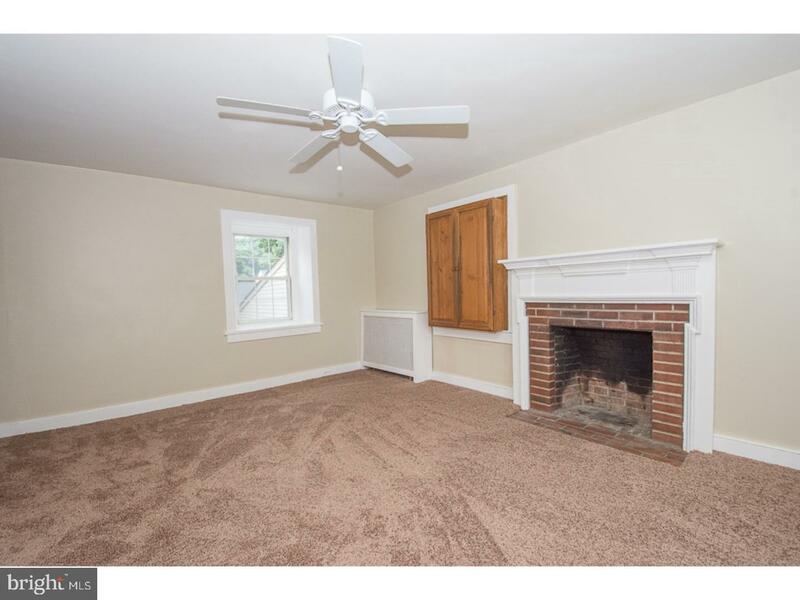 Ready for move in, no pets or smokers please.